A concentrated solution which when diluted with water effectively removes grease, grime and nicotine from painted surfaces to ensure improved adhesion. 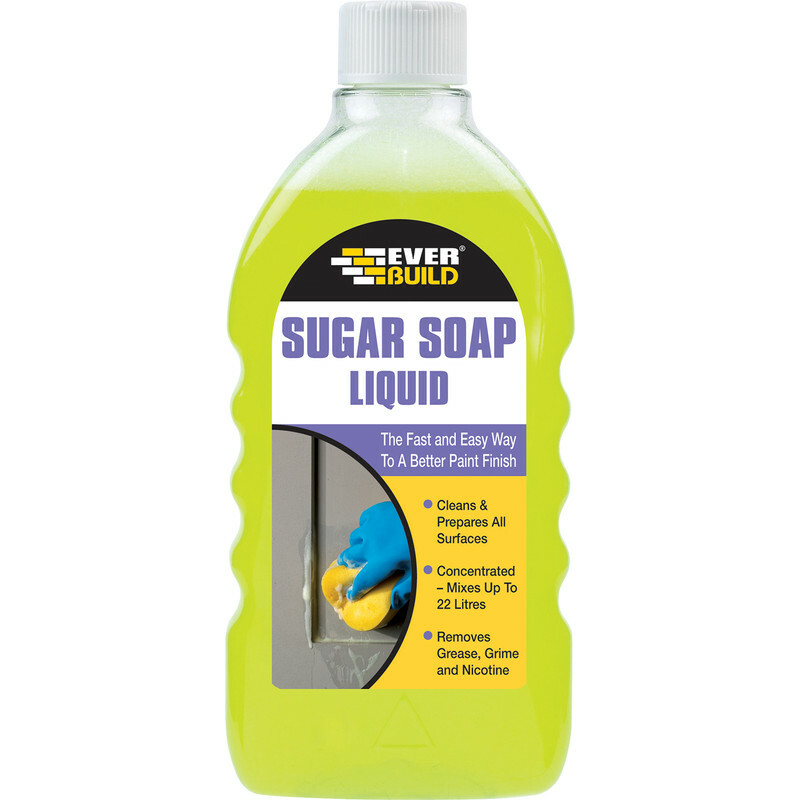 Sugar Soap Liquid 500ml is rated 4.5 out of 5 by 4. Rated 4 out of 5 by miffy from good value for money Bought this before and did the job well so bought again ready for redecorating! Also good value for money and delivery is fast and reliable. Rated 5 out of 5 by Marck from Good product. This cleans the surface perfectly prior to painting etc.